Norwegian Cruise Line announced today that the company’s North American website and booking engine is now available in a Spanish language version. Approximately 35 million residents in the United States speak Spanish as their native language and it is the world’s third most commonly used language on the Internet. Therefore, the launch of the Spanish language version of ncl.com reinforces Norwegian’s commitment to this audience by making it easier for Spanish-speaking guests to make a Norwegian cruise reservation. 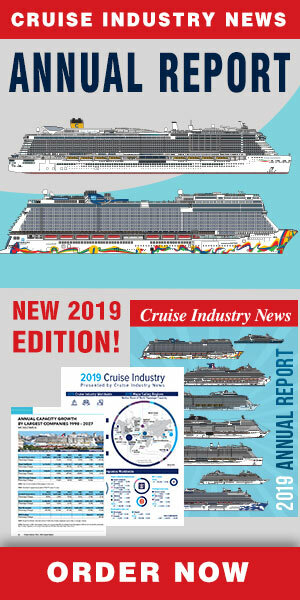 The new version of the site features the same key elements as ncl.com, including ship and destination content, booking engine and online check-in. 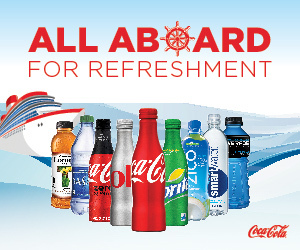 The new site also features a unique toll-free number that connects Spanish-speaking callers to Spanish-speaking cruise representatives so that guests can make cruise reservations and have questions answered in their preferred language. To develop the Spanish-language site, Norwegian partnered with South Florida-based MotionPoint Corporation, a company that specializes in website translation and localization for large consumer brands.